You're not alone. Whether you're a Senior considering major lifestyle changes, a recent Empty-nester, or if health issues are forcing a move, the need to match living arrangements with your new lifestyle is bound to cause some anxiety. Wouldn't it be nice to have someone knowledgeable in the downsizing process walk through it with you? Having successfully downsized ourselves several times, we now enjoy helping clients do the same. As specialists , we can handle your real estate transactions and coordinate with financial, legal and lifestyle experts to ensure your successful move. We will take the uncertainty and stress out of downsizing! 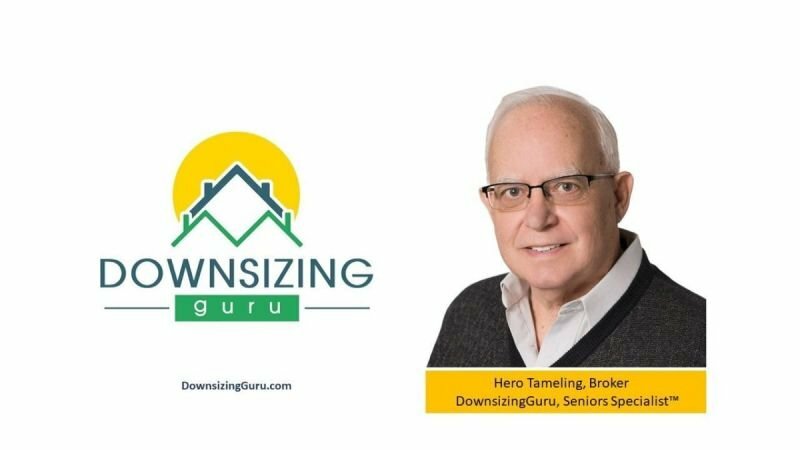 As Baby Boomers who have experienced the challenges of downsizing, we empathize deeply with those struggling through the process. You deserve to have your unique lifestyle needs addressed by an expert. We understand issues faced by the 50+ Matures...because we're part of this group! Your unique lifestyle transition deserves a unique approach. We become your personal DownsizingGurus, helping identify opportunities and overcoming obstacles while minimizing risk and stress. Our strategic alliances with experts in elder law, finance, insurance, and senior lifestyles assure you of appropriate professional support when needed. 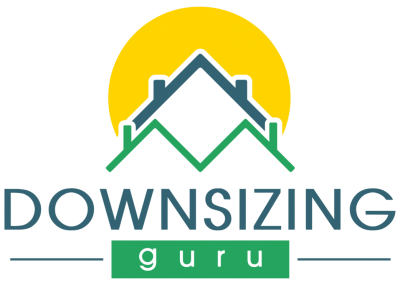 As your DownsizingGurus, we provide, or help you arrange, lifestyle transition services ranging from real estate transactions and living arrangement changes to estate dispositions.